Promises well kept by MAC, as usual. Unlike their other famous lipsticks and even their recent Supreme Sheen, the gel-based formula of the Huggable lip colour collection gives your lips the cuddle it needs during this erratic change of weather. Shine of a gloss, feel of lip balm, creaminess and lasting power of a lipstick... a hybrid on in its own league. I can't even compare it to any of the thing I have it my stash. MAC Huggable has a unique texture that pleases my puckers to no end. They are a current favorite. 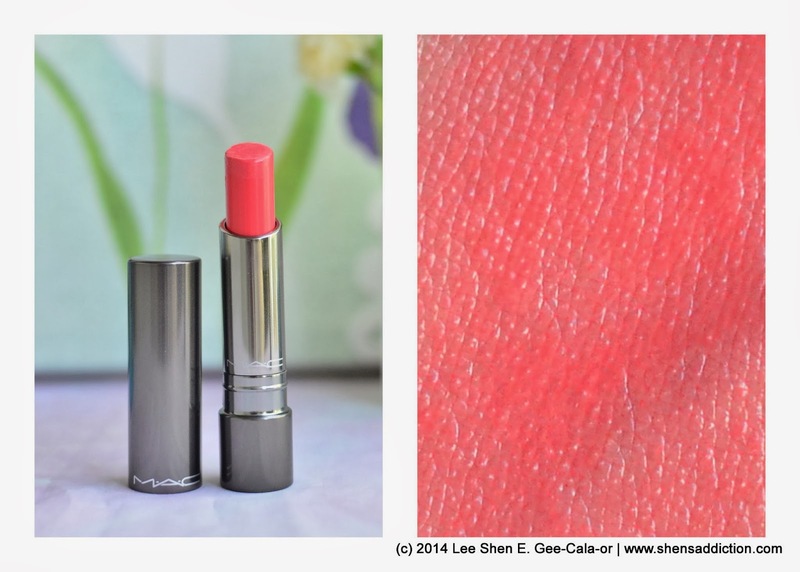 MAC Huggable Lip Colour in Fashion Force, a bright coral with creamy finish. 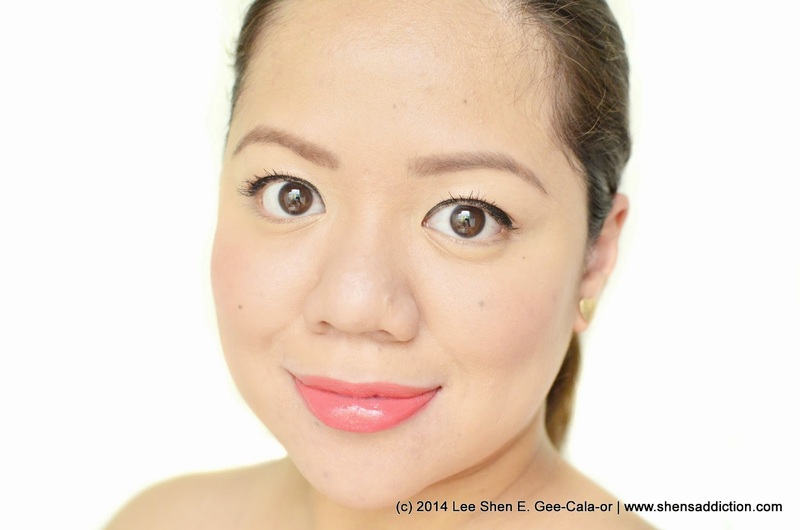 An intense coral/orange lip color suited for the weather we are currently not enjoying, the Summer heat. :) It's what I used on my wedding day and it's such a great color against my skin. It looks brighter in person but subdued enough in photos. I love the opacity! A good swiping of this lippie shows off the shade spectacularly. Quite unexpected from the gel-based formula. 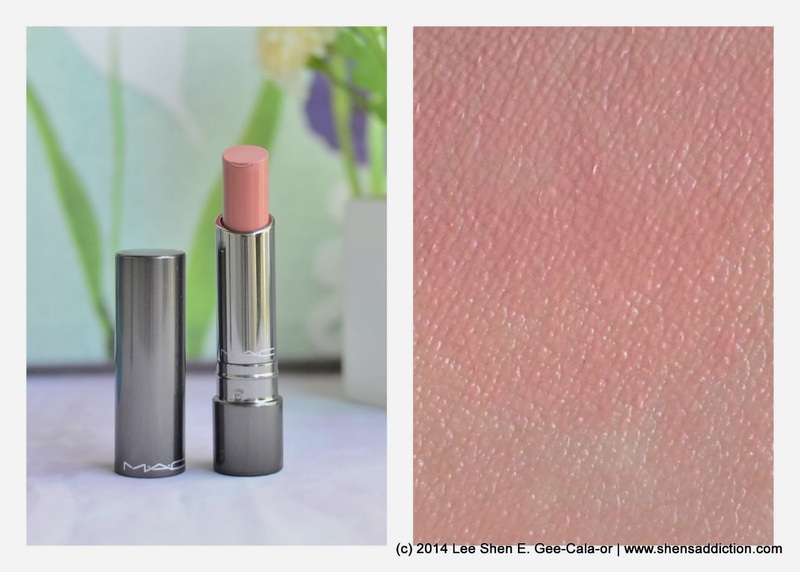 MAC Huggable Lip Colour in Touche, a light beige with creamy finish. Touche is definitely that MLBB (my-lips-but-better) or one that can suit a smokey eyes. But if you check out my FOTD, the shade feels and looks more like a an intense balm-gloss on my natural lip color. It's really pretty in person and gives me that alluring feminine feel. 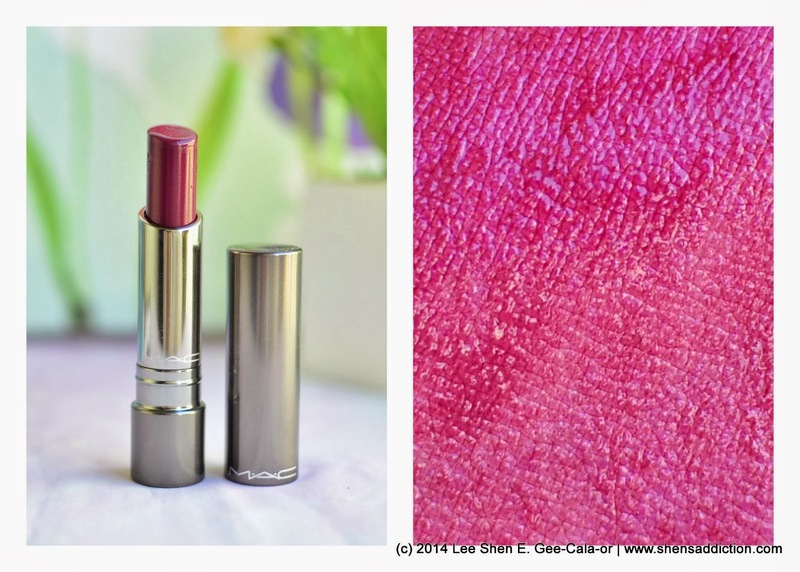 MAC Huggable Lip Colour in Commotion, a plum berry shade with creamy finish. Taken at MAC Counter in Glorietta using an iPhone5.